The Greek Island of Zakynthos, also known as Zante, is the hottest party destination in Europe. It combines beautiful scenery with unforgettable clubs to make it a must-visit place for young holidaymakers. 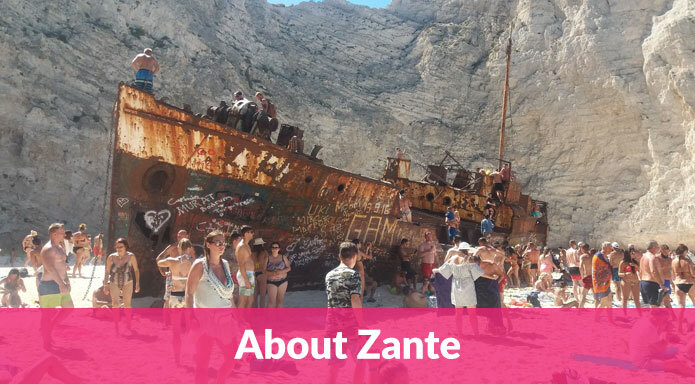 Zante is the perfect combination of sun, sea and sand mixed with incredible party events that range from poolside Champagne sprays to scorching sunset beach parties. If you’re in search of a party and heading on a summer holiday, there’s simply no better place to be. At Holiday Box Office, we understand how intimidating planning your holiday can be. You want your trip to be the envy of all your mates, but you’ve never been to Zante. 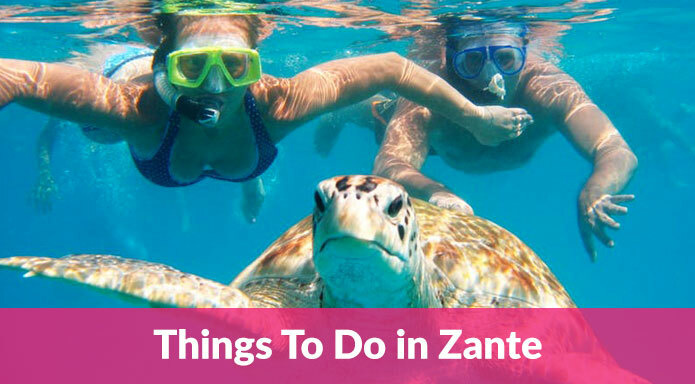 Don’t worry – we’re experts in the place, so we’ve put together a Zante Travel Guide that will give you everything you need to know and most importantly, make sure you don’t miss out on anything! Just click any of these links below to find out more about each section. Zante is a Greek island famed for its stunning beaches. Think long stretches of golden sand, blue waters and blazing sunshine and you’re on the right track. The island’s party capital, Laganas, attracts thousands of partygoers every single night. 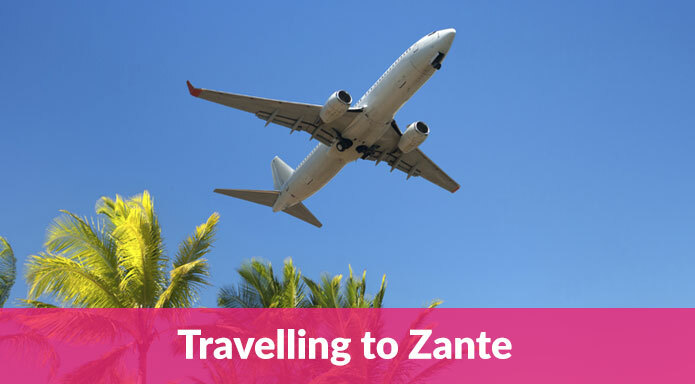 Learn more About Zante here. 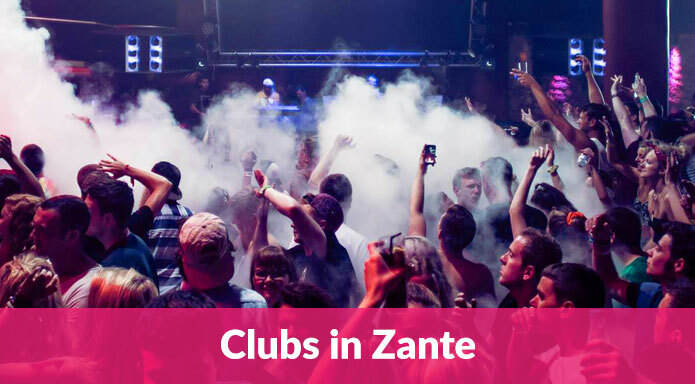 From chilled out beach bars to full on party pubs, there’s something for everyone in Zante. You’ll need to know what sort of prices to expect as well as what deals are available. 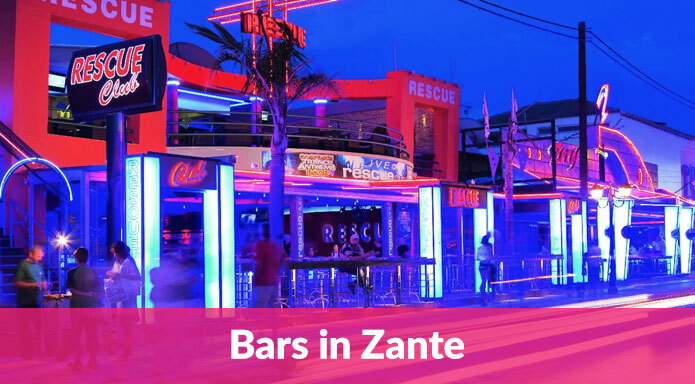 Click here to see our pick of the best bars and drink deals in Zante. From chilled out beach bars to full on party pubs, there’s something for everyone in Zante. 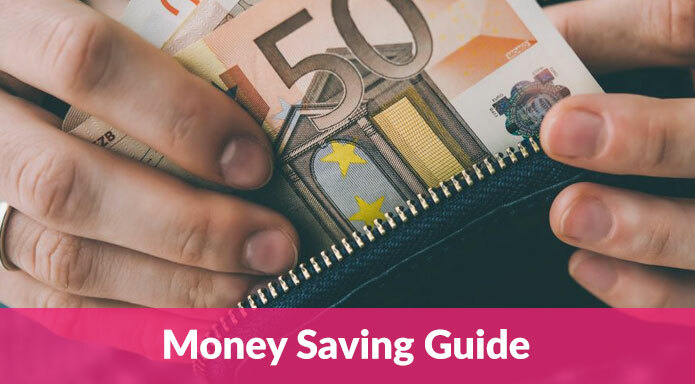 You’ll need to know what sort of prices to expect as well as what deals are available. Click here to see our pick of the best bars and drink deals in Zante..